Heavy-duty load straps secure smaller items, such as surfboards, safely to your vehicle&apos;s base rack system. 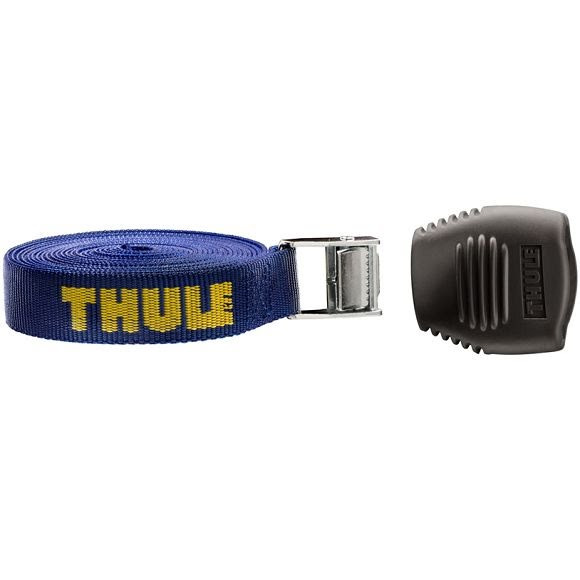 Shorter version of our 523 15 ft load strap to secure smaller items such as surfboards. Pair of two 9 foot heavy duty straps with cam buckles and our patented buckle bumpers.